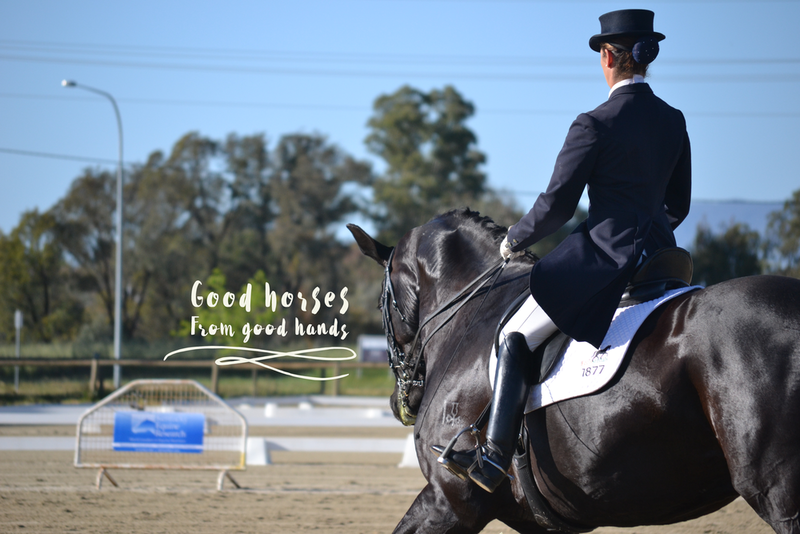 We provide dressage coaching from novice to Grand Prix levels with trainer and competitor Susan Elekessy. We also train horses, with short or long term stays available, with young horses being our specialty. Callum Park offers sales of top quality horses from weanlings to Grand Prix level including sourcing horses from Europe through established networks. Callum Park is a boutique warmblood stud and training center in Wamboin, just out of Canberra.